DTCC provides clearance, settlement and information services for equities, corporate and municipal bonds, government and mortgagebacked securities, money market instruments and over-the-counter derivatives. In addition, DTCC is a leading processor of mutual funds and insurance transactions, linking funds and carriers with their distribution networks. DTCC’s depository provides custody and asset servicing for more than 3.6 million securities issues from the United States and 121 other countries and territories. 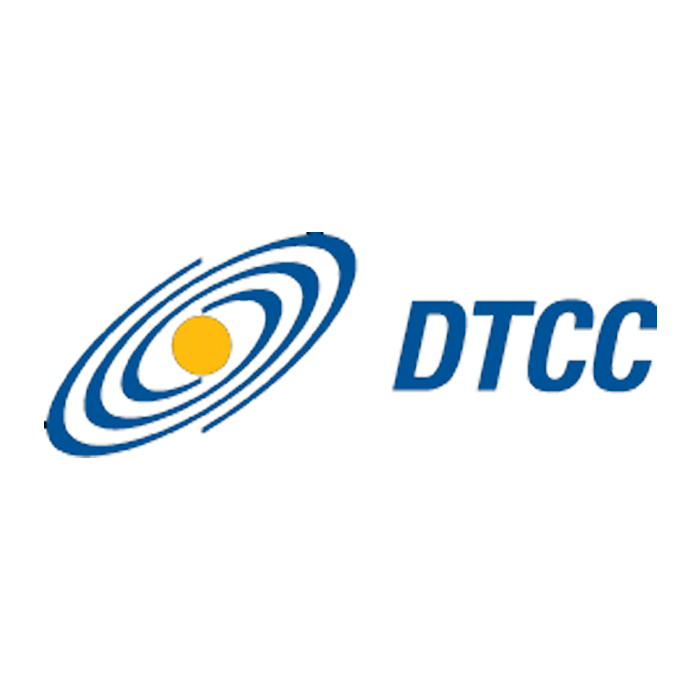 DTCC has operating facilities and data centers in multiple locations in the United States and overseas.